Tired of the same old drunken fancy dress antics each Halloween? Then how about upping the spooky atmospherics and embracing the true spirit of the holiday at Sage Gateshead with a performance of chilling new musical theatre work I Burn For You. Based on Bram Stoker’s Dracula story, what makes this spine-tingling musical journey into the vampire legend truly unique is the presence of renowned Hungarian metal vocalist Attila Csihar in the lead role of the Vampyre. A prominent figure in Norwegian Black Metal lore, Csihar was famously recruited by Mayhem to provide vocals for their influential De Mysteriis Dom Sathana album after original vocalist Per ‘Dead’ Ohlin committed suicide, and has since rejoined Mayhem again in recent years. Also known for his work with drone heroes Sunn O))), appearing on five of their studio albums, Cishar’s otherworldly voice and intense stage presence make him perfect for the vampire role. 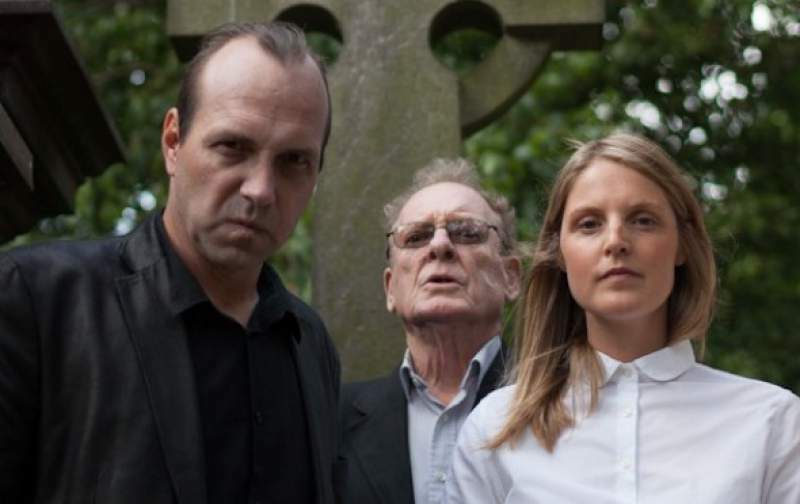 The object of Csihar’s affections is played by gifted London-based vocalist Lauren Kinsella, whilst celebrated vocal improviser Phil Minton plays the doctor trying to save her from the grips of the undead fiend. Produced by Tusk Music and with the production directed by German opera director Christian Marten-Molnar, I Burn For You will make for a truly terrifying Halloween experience like no other. I Burn For You comes to Sage Gateshead on Saturday 31st October.